Competitively priced policies providing essential cover for landlords to protect their buildings against damage by various events. 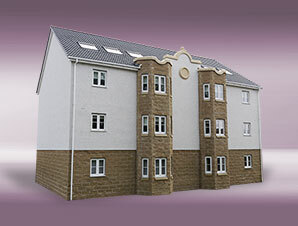 At Nelson Jordan Insurance we provide quotations for purpose built or converted blocks of flats. We understand that with flat insurance, the property sometimes maybe insured by a management company or an individual; taking this into account, we have several Insurers that cater for this risk. The policy can provide protection against a range of unexpected incidents including fire, storm, flood, escape of water, subsidence, theft and property owner’s liability, giving peace of mind that your property is secure. At Nelson Jordan Insurance, we can help find the right block of flats insurance policy for you.